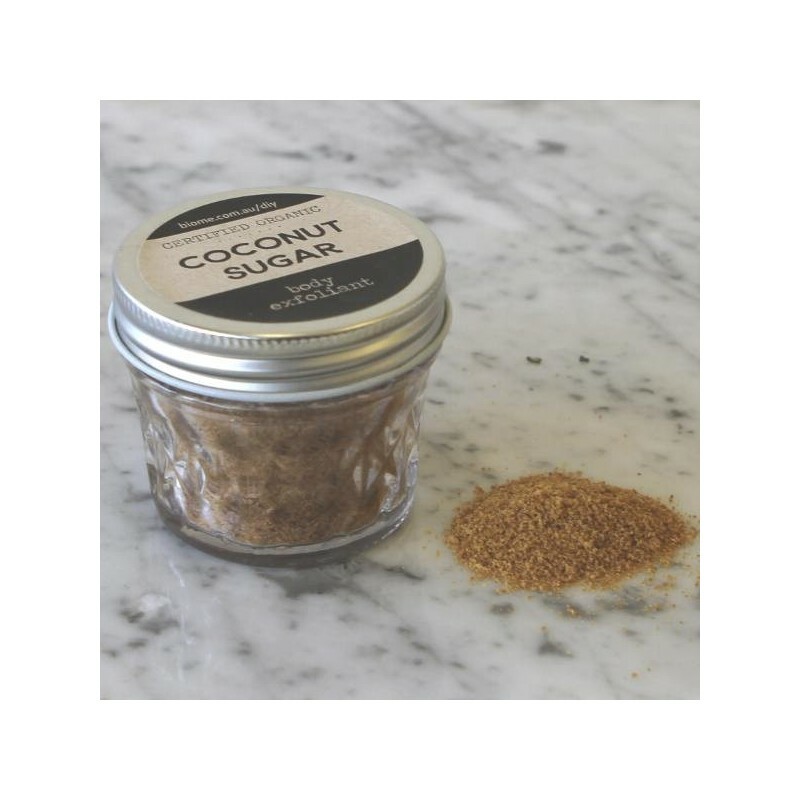 Certified organic coconut sugar provides a course exfoliation to your homemade face and body scrub. Note sugar can gradually dissolve in some oils, unlike salt. So for longer shelf life use salt. To be technical, vegetable oils are made of lipids (chains of carbon and hydrogen, which are not ionic). This means there are no spaces for the ionic sodium and chloride in salt to disappear within the lipids. Whereas sugar is composed of carbon, hydrogen and oxygen in a ring structure which can interract with the lipids. Sugar scrubs of all variations using oil such as olive oil, almond oil, coconut oil and your choice of essential oils. I love knowing that all the ingredients o use for my homemade skincare is ethical and organic. 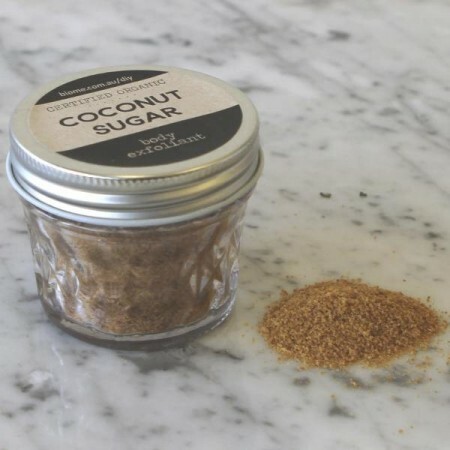 I use this sugar in coffee, cakes, face masks and body scrubs!